Solis Team are Southern California natives and their knowledge of their market unprecedented. They love their community and are inspired by real estate and helping people achieve their goals. With over ten years of experience as full time Realtors, Mike & Jessica are expanding their team and are proud to have helped hundreds of sellers and buyers from Downtown San Diego to Oceanside, and all the way to Palm Springs. Solis Team prides themselves on having clients for life. "Circle of Excellence Award" for top agent production in San Diego: 2016 & 2017. 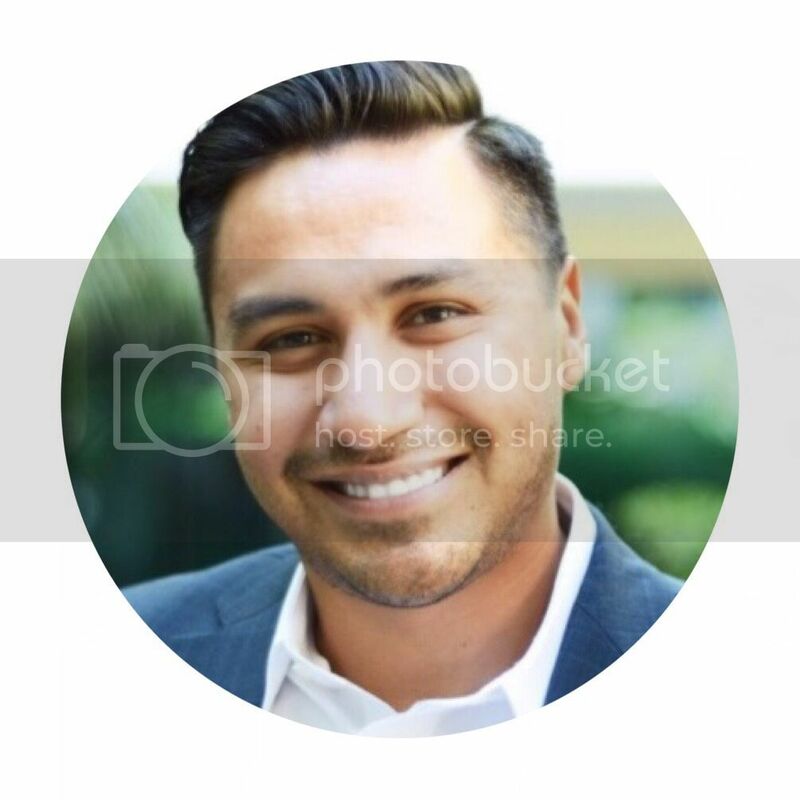 Mike Solis is the President and Founder of Solis Team Real Estate, a boutique team of highly motivated real estate consultants who are based out of Keller Williams in Carlsbad, California. With a background in investment acquisitions, Mike's ability to powerfully negotiate on behalf of his clients is unprecedented. With over $60 million in recent sales, Mike leads a top-producing team which has been recognized by the San Diego Union Tribune & San Diego Association of Realtors in 2016, 2017. Solis Team is advancing the local real estate industry with their innovative and fresh marketing strategies, proactive presence in the community, and service based mentality for each of their clients. Mike comes from a family of Brokers and mortgage lenders. He began his residential real estate career in 2010 and in 2013, worked in Orange County for a multi-million dollar real estate investment firm. In 2015, Mike stepped away from the investment world and teamed up with his wife, Jessica, to create Solis Team Real Estate. In addition to real estate, Mike has a true drive and enthusiasm for coaching entrepreneurs and fellow agents. When Mike isn't selling real estate, he enjoys: golfing, climbing, fishing, surfing, skating and traveling. Jessica Solis is the VP of Solis Team Real Estate and spearheads the business management, marketing and client care department. 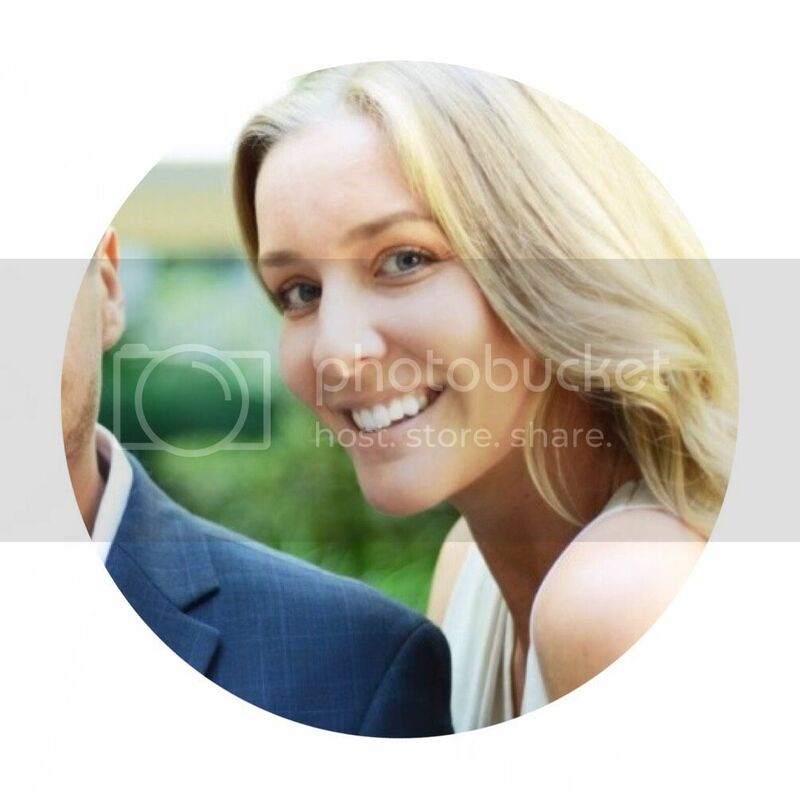 With an eye for design and acute attention to detail, Jessica ensures a smooth and exceptional client experience. With an education in psychology, Jessica's approach to real estate is beyond the sales aspect and centers around finding out her clients’ 'why.' Along with her team, taking the time to learn what motivates and inspires clients is what separates Jessica, and Solis Team from the competition. Growing up in North County, Jessica's lifelong area residency and knowledge leverage her energy and enthusiasm for real estate. 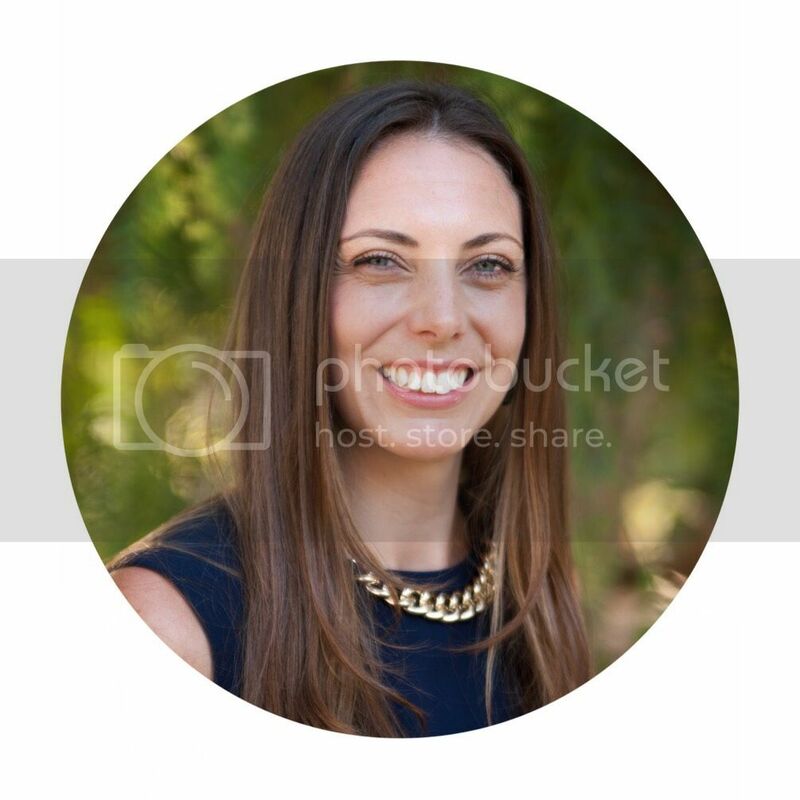 Jessica's vision for Solis Team Real Estate is to make a community impact and become a known staple not only in San Diego coastal real estate sales, but in personal development and coaching. Jessica spends her time away from real estate traveling, camping, hiking and enjoying her home by the beach in downtown Oceanside. Malynda brings a wealth of experience and a diverse background to her career as a Realtor. She started in the real estate world in 2004 when she worked as a Market Center Administrator for Keller Williams Realty, Metro Office. Malynda’s keen eye for details and superb knowledge and understanding of real estate contracts and laws aided in her work as a real estate transaction coordinator. She is also a former law enforcement officer, who proudly served her community for nearly 8 years. As a police officer, she excelled in helping those in need and standing up for what was right. Malynda now brings that same level of integrity, dedication and service to all of her clients. Malynda has lived in California most of her life and holds a Bachelor of Science in business management from San Diego State University. Malynda's passions in life are family, fitness and finding the answers to her clients' real estate needs. When she's not with clients, Malynda loves spending time with her husband and two beautiful daughters. She enjoys the San Diego lifestyle where she can be hiking in the mountains one day and relaxing on the beach the next. Our philosophy is simple: clients come first. We are in constant communication with our clients, keeping them fully informed throughout the entire buying or selling process. We believe that if you're not left with an amazing experience, we haven't done our job. We don't measure success through achievements or awards, but through the satisfaction of our clients.